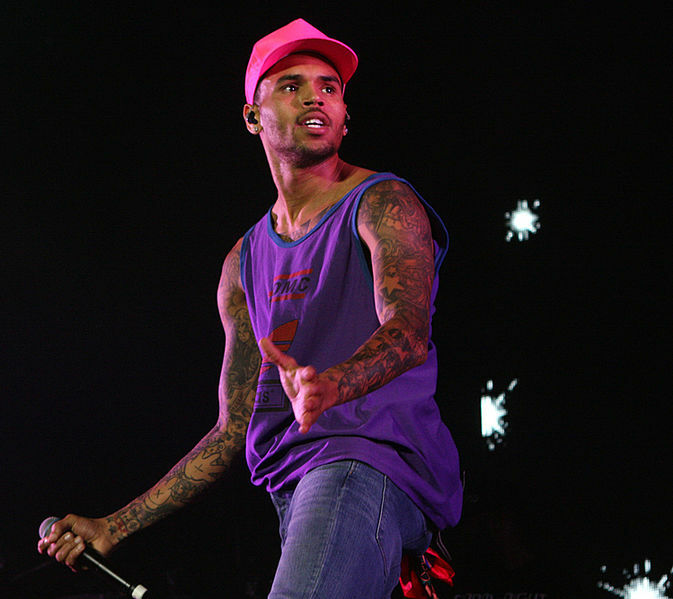 Could Chris Brown Be Saved from Prison by Secret Service? The Secret Service, which protects the president, may come to the aid of actor and R&B singer Chris Brown, TMZ reports. A Secret Service agent witnessed a melee early Saturday between Brown and another man. The agent said a witness told police that Brown never struck the alleged victim, despite cops saying otherwise. The agent has come forward because he said the officer is lying, TMZ reported. Posted: 10/31/13 at 11:28 AM under FBI, News Story.